Winners will be picked in 1 week! All Serious Entries Win Something! The Vision of BeyondBitcoin Hangout Series is to give communities a voice to speak about their favorite projects in the blockchain and disruptive tech space. But more than that we have always aimed to be community sourced and grass roots in a world where you have to pay to even be noticed within media. Though as we grow, the grass roots methodologies have some limitations, we believe that enabling scaling on an individual community basis unlocks scaling potential! For this reason @officialfuzzy and a small band of avid block-explorers have continued working on building tools to help communities grow. Because noone cares how great your blockchain tech is, if it has no community (or just as bad a disempowered and apathetic one), your cryptocurrency cannot flourish longterm. There are many tasks behind the scenes with coordinating initiatives, devising new conceptual designs for tools needing made and trying to support multiple communities. As Beyond Bitcoin and its allies grow so too will these tasks grow in number and size. However, these tasks do not even account for another kind of work that is often overlooked by those looking in from the outside--reading/responding to messages, coordinating to fix bugs, solving disputes between community members and the list goes on and on. It is also inefficient for me to do everything on my own. I and my small band of helpers will not be able to forever shoulder the requirements of beyondbitcoin alone, so it only make sense to begin crowdsourcing work from qualified members of the community in areas where Beyondbit and WhaleShare tokens can help reward. They are quite powerful tools after all...even at a supressed Steem marketcap. But they are not nearly as valuable if I do not leverage them to mine the Gold from this Community! What are BeyondBits and WhaleShares? Beyondbits give @officialfuzzy a power similar to the Whaleshares token we started thanks to delegation from @blocktrades only a little over 1 month ago. As whaleshares has quickly become one of the most vibrant and flourishing communities in cryptocurrency because of this token, it has become time for me to start testing a new token in preparation for "The Great Unleashing," when the whaleshares platform is open to multiple whales on Steem. So I now can begin giving my on personal upvote tokens to helpers in much the same way WhaleShares benefit the community. And since I have some whaleshares too, maybe we will see a few winners of those in here as well! Its Contest Time for all Audio Mixers, Musicians and Editors! Must begin with "Welcome to BeyondBitcoin, Open-Source BitShares Hangouts." -- Define and trade Market Pegged Assets (MPA's) that track the price of real world investment vehicles freeing from exposure to Middle Man risk. 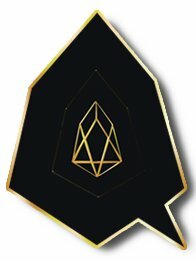 -- Work for the Chain based on Votes by Community! -- Self-governance and Separations of Power built in! You will use music and cite it along with its license -- Royalty Free music, Creative Commons (cited as per license) and original work. You will, by participating, license BeyondBitcoin Network to use this work as its own. 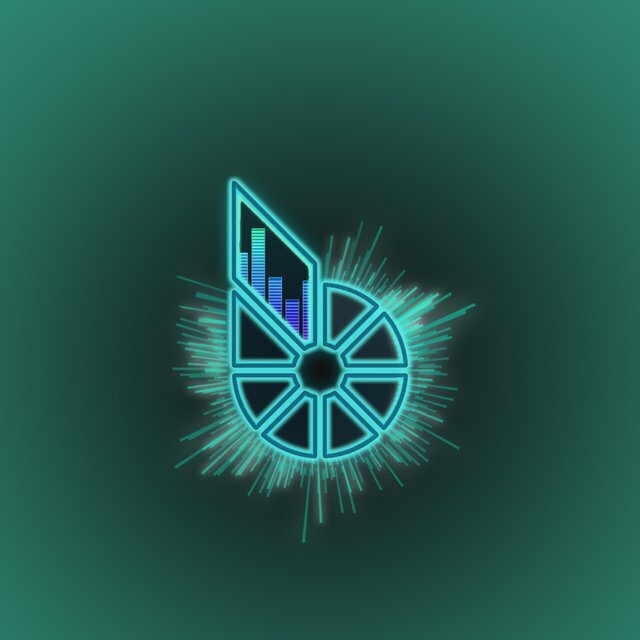 Make a Post to Steem with a link to your uploaded content with the subject "My BitShares Hangout Intro/Outro" and Link to your post in the comments below! BeyondBits are powerful tokens worth upvotes on Steem, but you need to use BitShares Wallet and follow the instructions on WhaleShares.Net! So make sure you have a BitShares Wallet to receive and send them for upvotes on your steem posts! How to Join the Beyond Bitcoin Mumble where BitShares and Steem were born! All BeyondBitcoin content is powered by the Steem blockchain so please join the new social media movement that enables Creative Commons content creators and Open Source developers to earn funding for participating in the community's growth and sustenance. Participate in Beyond Bitcoin initiatives to earn WhaleShares and BeyondBit tokens that pay you and make you trend all at once! Lets give the Bitshares some STEEM Power Love! The more you give, the more you get. You are very generous. Success. Please keep in mind that this could/will change but, the overall concept will remain intact. Don't know what I was thinking before I posted the audio. Hey @ajvest, Very professional voice-over. I like it. If you have time now, you can quickly swap out the middle hangout audio and repost it. On soundcloud you can click the edit icon on your audio and at the top there is a text link to "replace file". That will let you keep everything the same, just swap out the audio file. Yea, this one was my mistake. I didn't pay attention to the "contest" LOL and just re-uploaded a previous cut. I was actually working on what you've suggested regarding the "middle" hangout. I've finally got my template setup in Reaper to "Turn-n-burn" with pre-recorded dates. So now, it'll be as easy as a couple cut & pastes and upload. Here's my version for the #31 Hangout... plus it has edited audio for the "middle" hangout part. It's been a learning curve for me, but I'm having fun with it. I did a similar thing now in Audacity so I can more easily swap out the middle content. And yes, with the myriad of mixing options available today, it is a learning curve. I'm still a long way from what I hope accomplish some day... what or when that point is? Who knows? I use to love Audacity. It's a great program but limited, in a freeware sense. Reaper has been my go to program, it's free, can use VST plugins and is the next best thing to ProTools and the likes. Another plus, it has regular updates, so people are actively working to update fixes, keeping it's stability. I highly suggest checking it out if you haven't already! Hey @officialfuzzy, Here is my entry for BitShares Open Source Hangout #30. Super cool idea! Thanks for sharing and congratulations to the participants!!! I look forward to seeing who's going to make it an even more so the quality of it all. I find it difficult to join. 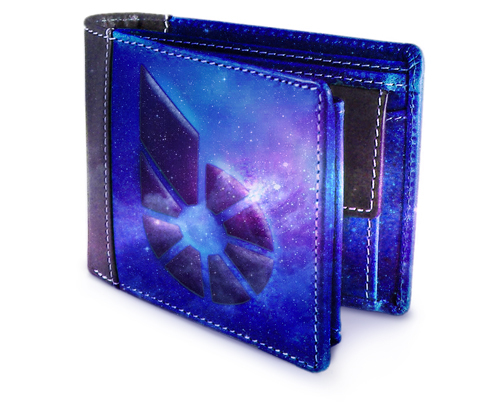 I have downloaded the wallet. What next? Will keep on following to know who is the winner... Really cool and Good Luck to the ones that put their voices to work on! This looks something very new to me, A great opportunity for common people to try their skill and show the world what we are off. Thanks to Steemit to provide us such a wonderful platform. Tnaks for sharing, looks very interesting! I love it. Will love it even more if its not so late in the week! This is really good quality for the first posts in your channel! Thanks for the third place fuzzy! I honestly plan to cycle these three if no others come in. I like all of them...and really like yours alot. These hangouts are dope! i keep coming back every other time! steem on! Hope U get the promos you need! apply for newscaster job is easy to make an intro for BeyondBitcoin lol. Привет 👋🏼 друг ! У тебя очень интересная страница , я буду следить за ней и рекомендовать другим ! Оцени мой первый пост пожалуйста ! So much talent on tha Steemit ! R.O.C.K. On. I missed it but following and upvoting. AWESOME! This is my kind of comp. I'm not sure why it took me so long to find you. I'd love to chat about my idea for tokens soon. A good article. Its good to always good to have bitconis shares. Great! This is right up my alley. Is there a genre or style you guys would like to use as reference? WOW! I really LOVE that logo.. Who Designed that one? Hmm... If there is still time, I will take a stab at this in the next day or two.